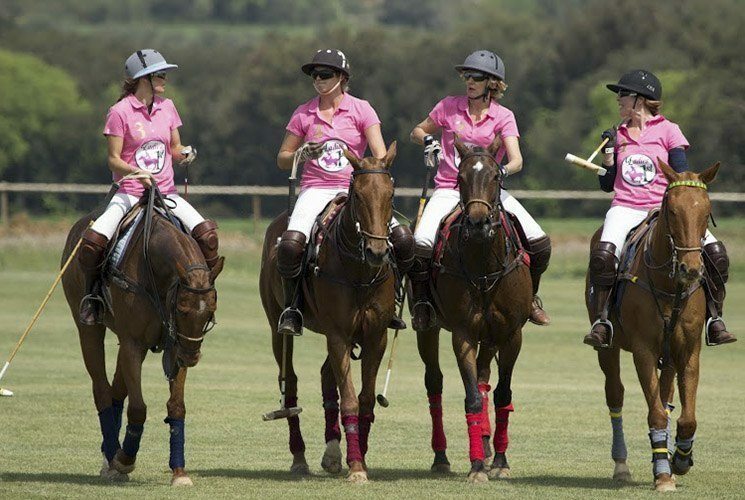 In 2004 members of The Real Club de Polo Barcelona proposed to organise the first ladies polo tournament in Barcelona; the first ever in Spain, responding to the growing interest and demand of female players, wishing to play in teams with their own gender. 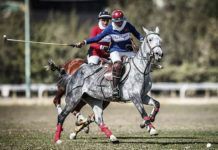 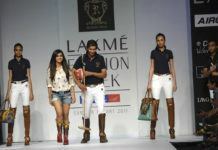 Following the inaugural match, the organisers could never have predicted that this event would lead to the attraction of a large number of players and spectators at each and every polo fixture. 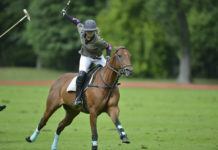 Indeed, many international players saved the dates in their diaries and did not miss one tournament. 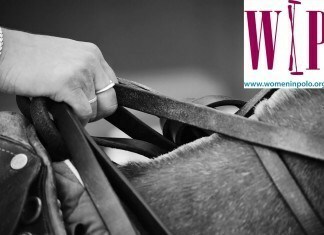 Since women came from all around the world, a global synergy was created. 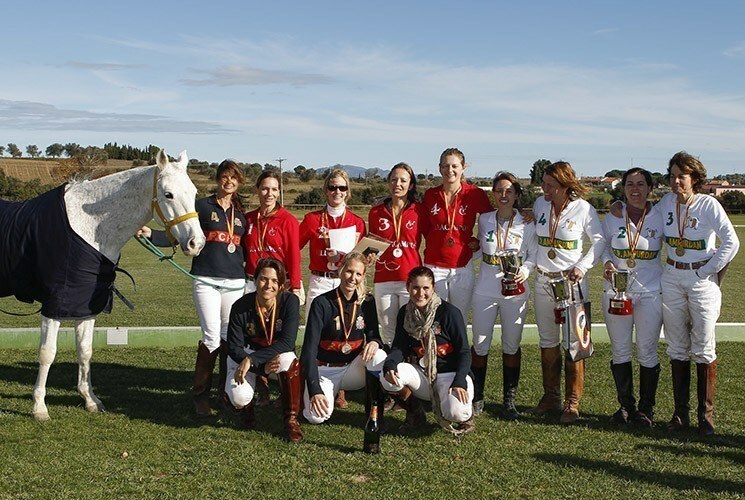 Players who participated atthe ladies tournament in Barcelona and later in Figueres (Club de Polo Ampurdan) started organizing ladies tournaments at their home clubs, for example in Holland, Germany, Spain and France. 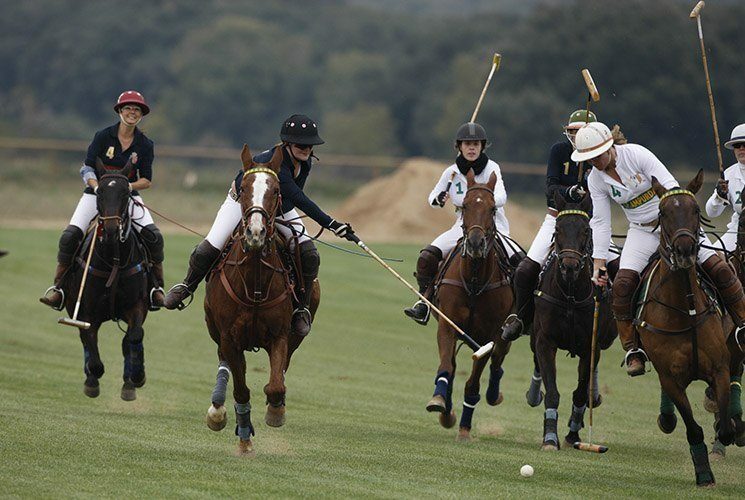 The first tournament organized in Spain was in March 2004 the ‘José O’Neills Ladies Cup’, played at the Real Club de Polo Barcelona and a few years later at the Club de Polo Ampurdan. 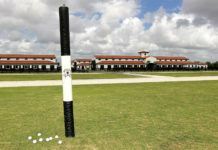 It was sponsored by Mr. José O’Neill, who used to play polo with expertise in Classical Dressage. 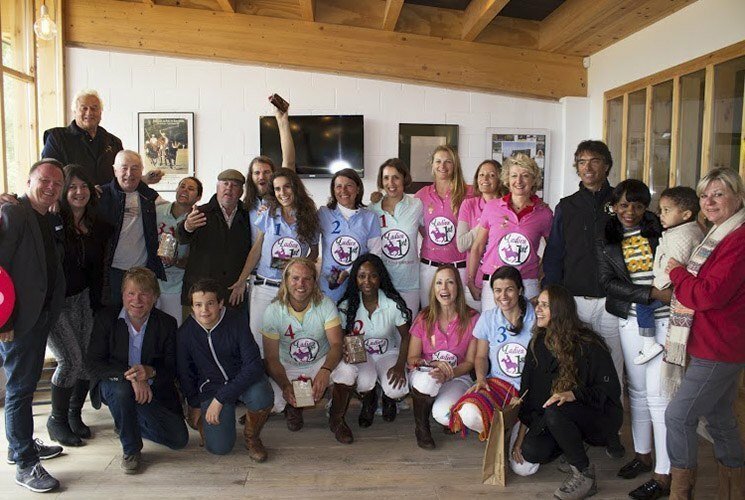 Discovering that the event had been so successful, another ladies tournament was held in September, the same year. 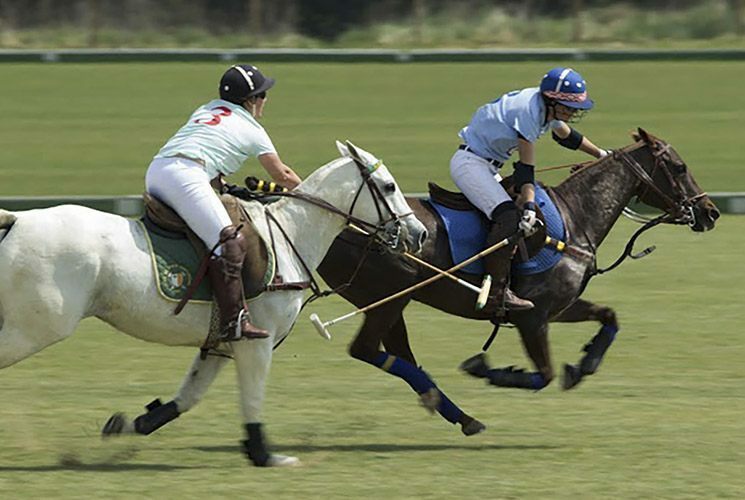 These two female competitions went on to become fixtures of such organizations as the IWPA (International Women Polo Association, Ascot Park, UK) and key tournament fixtures for ladies who played internationally; from France, Holland, Germany, Sweden, Norway, Argentina, Colombia, Dominican Rep., USA and South Africa. 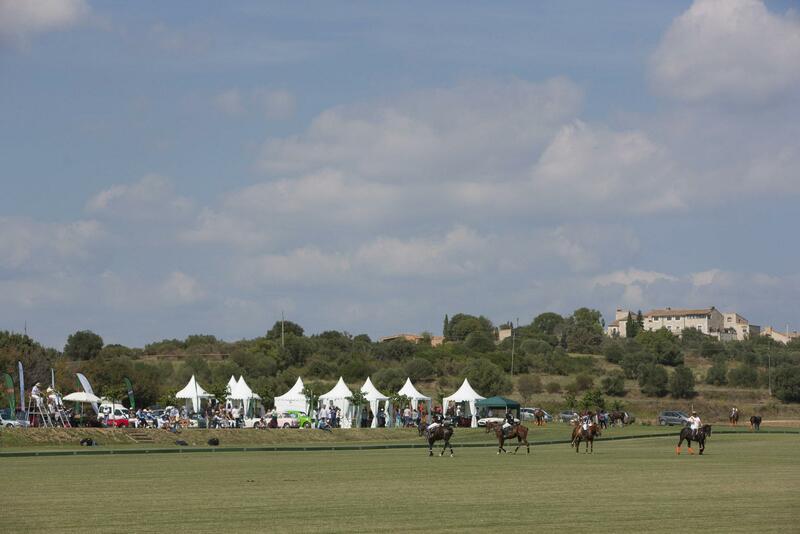 In 2007 two new tournaments were organized; one in Southern France (Aix-en-Provence) and the Spanish Ladies Polo Championship (Jimena de la Frontera, near Sotogrande), sponsored by The Royal Spanish Polo Federation. 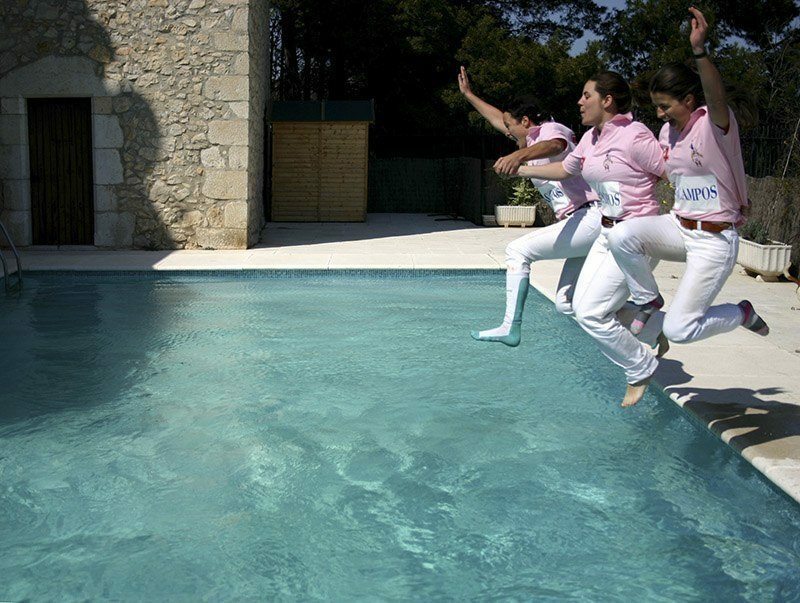 There followed in 2012, the organization of two ladies tournaments a year at the Club de Polo Ampurdan in Figueres, next to the French border; the ‘Ladies First Cup’, in April; the first ladies tournament played in the European Spring season and the last ladies tournament in November of the European Autumn polo season, the ‘Autumn Ladies Cup’. 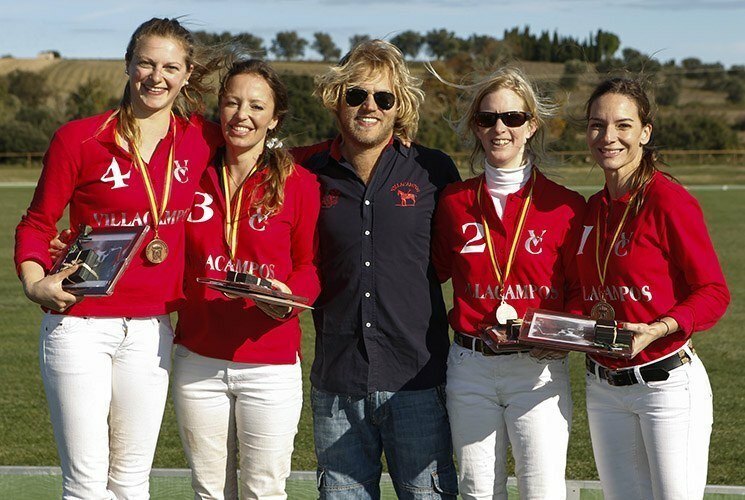 Many players return every year with their own horses or rent them from the Club; Eva Brühl (Germany), April Kent (Ireland), Mary Muldoon (USA), Brenda de Boer (The Netherlands) amongst a host of other principal international players who have become regular participants in these annual tournaments. 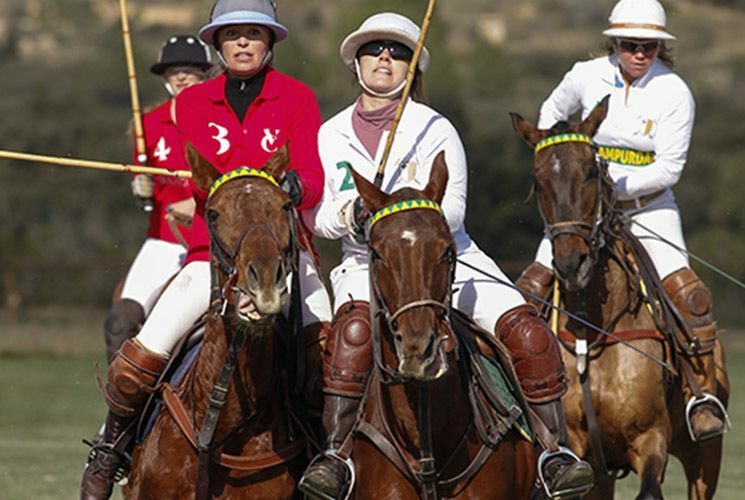 The Club de Polo Ampurdan organizes every year this ladies polo tournament – the first ladies played in the European calendar – welcoming players from all over the world. 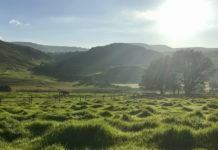 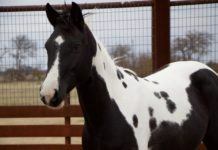 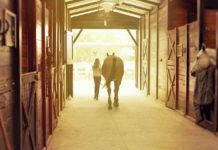 Individual inscriptions are welcome, and rental horses are available. 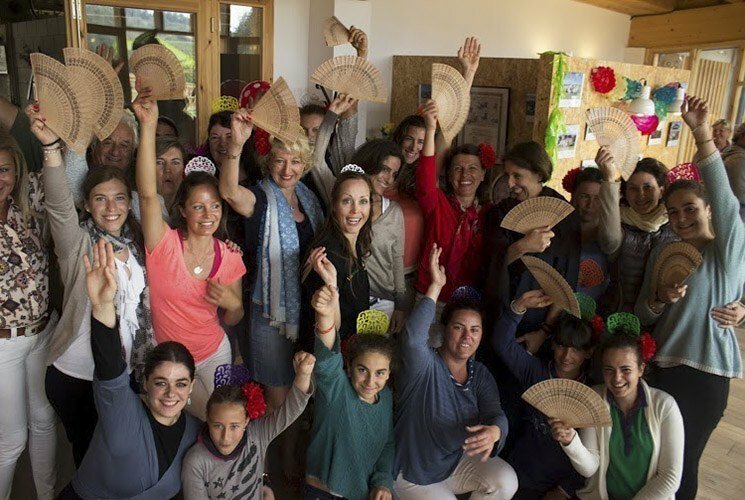 The program includes dinners at Costa Brava sea locations, parties, cultural activities and lots of fun. 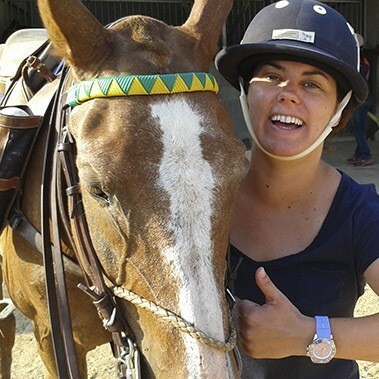 A great way to start the polo season and build connections inside the women’s polo world! 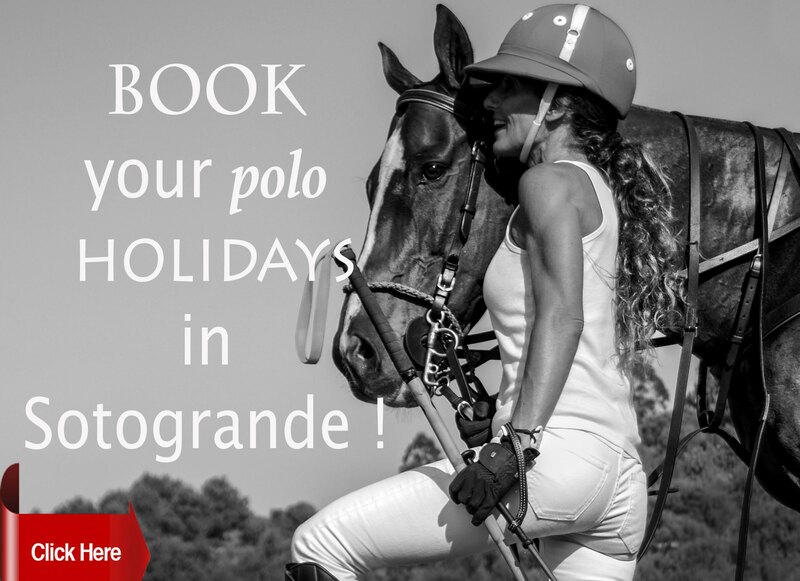 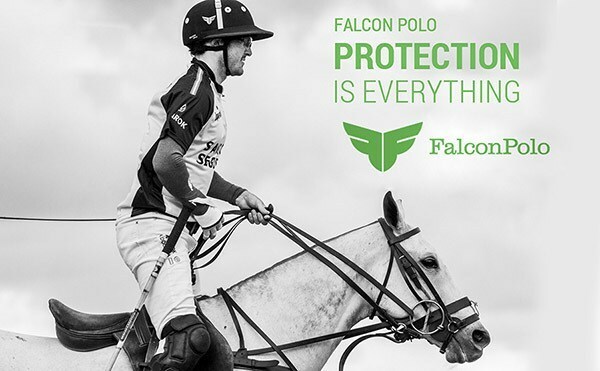 CLICK BOOK ICON TO GO TO POLO CLUB’S PAGE!